- The latest frame from GU! 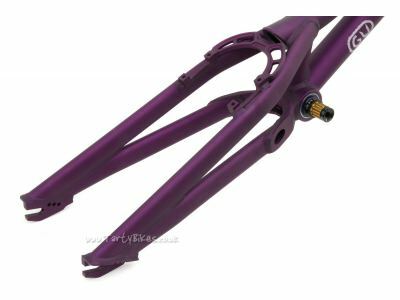 - Please note that these frames have been slightly discounted as many feature small cosmetic marks incurred during transit. 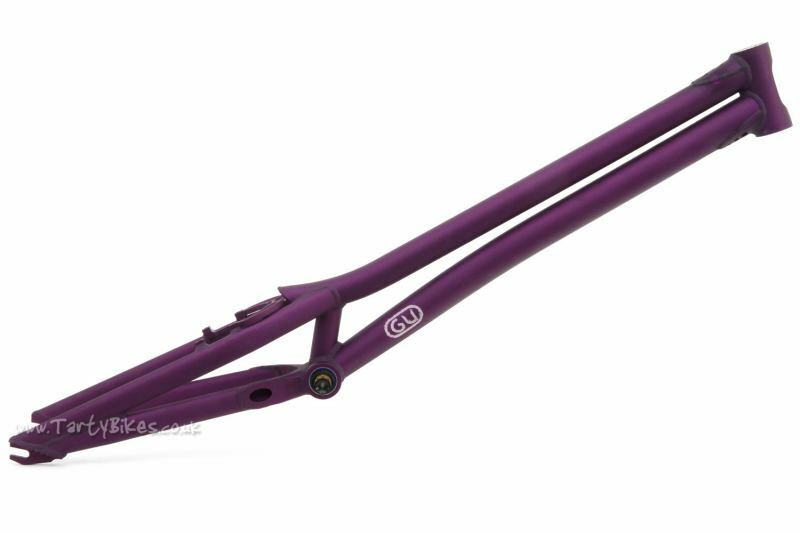 - Building on the success of the previous model, the new frame features several improvements. 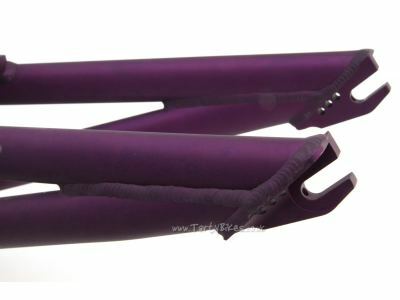 - Neat touches like the enlarged breathe holes at the ends of the frame tubing help save weight. 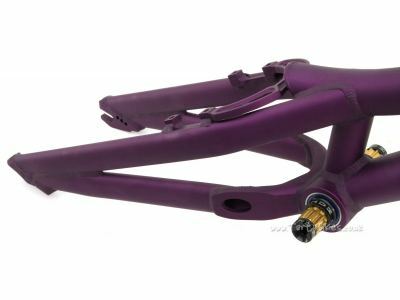 - CNC-machined BB yoke has a large hollow to the rear to help reduce weight whilst making the rear end of the frame as stiff as possible. 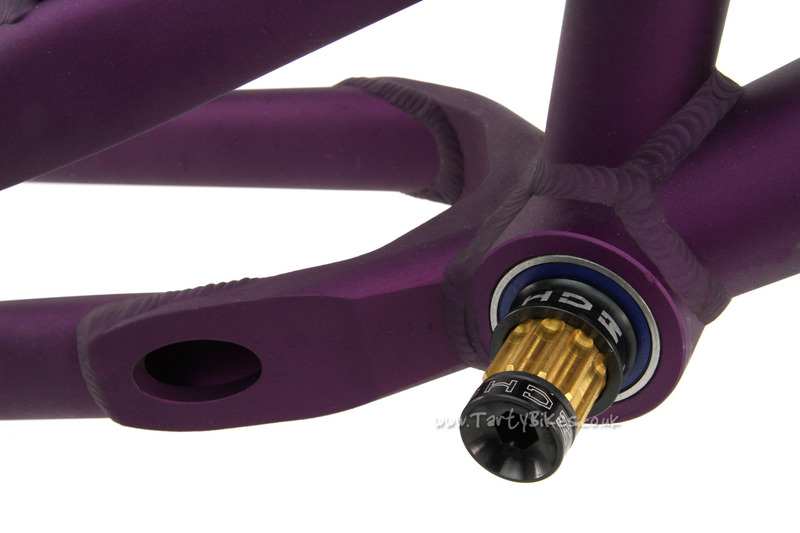 - Small, neat CNC-machined dropouts spaced at 135mm. 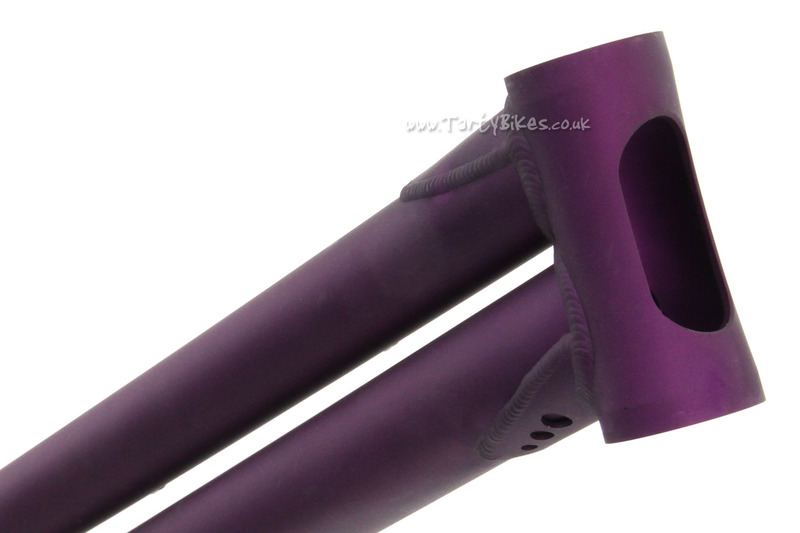 - Integrated chain tensioners - as used on the latest Echo and ZOO! 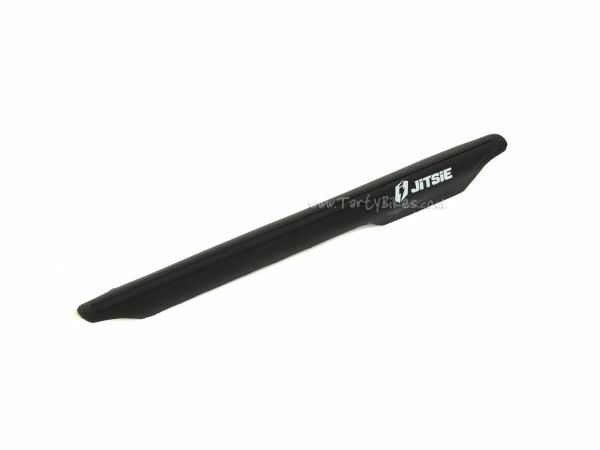 frames - help you achieve perfect chain tension whilst being neat, lightweight and out of harms way. 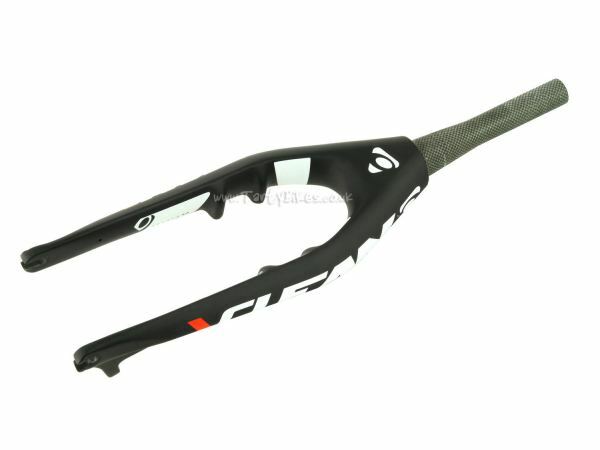 - New headtube design (110mm long) now makes use of an integrated headset. This is different to an internal headset in that it features no cups. 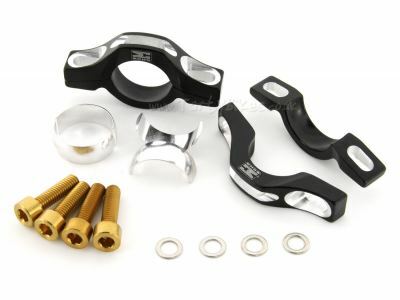 The bearing sits directly inside the frame, saving weight whilst having no effect on performance whatsoever. 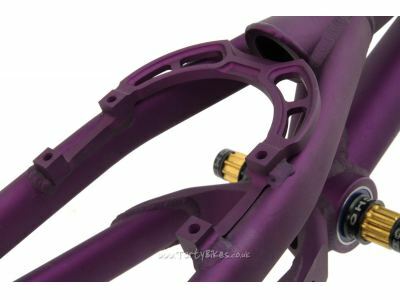 - Headset to fit this frame available here. 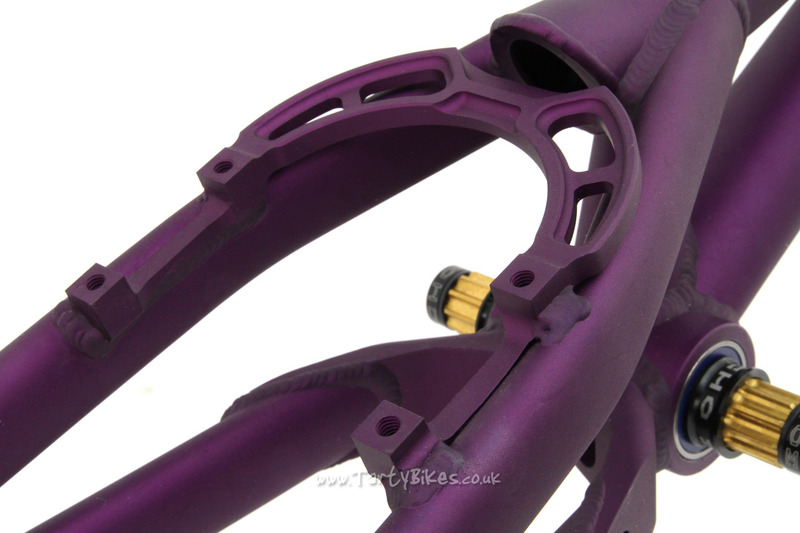 - Dedicated 4-bolt rim brake mounts (spaced at 100mm) use an M6 thread, not the usual M5. 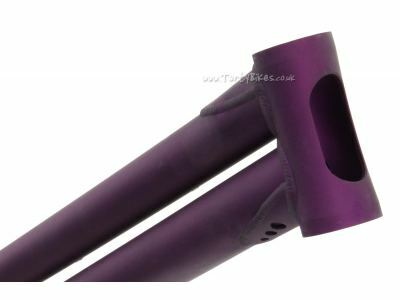 This reduces the chance of stripped threads, and enables increased clamping force. 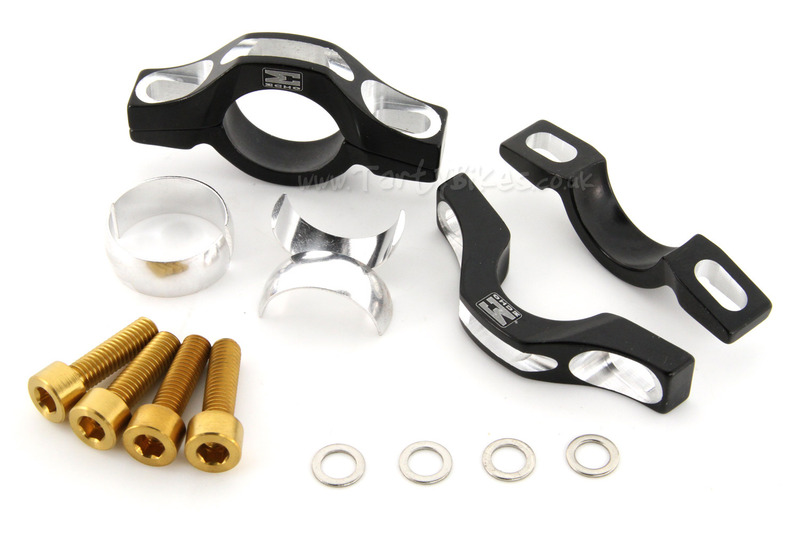 - Frame is supplied with an M6 version of the Echo SL brake clamps with gold titanium bolts - regular brake clamps with a 5mm slot for M5 bolts will not work with this frame (without modification). - Rim brake mounts and integrated booster are made from a single piece of aluminium, improving strength and stiffness. 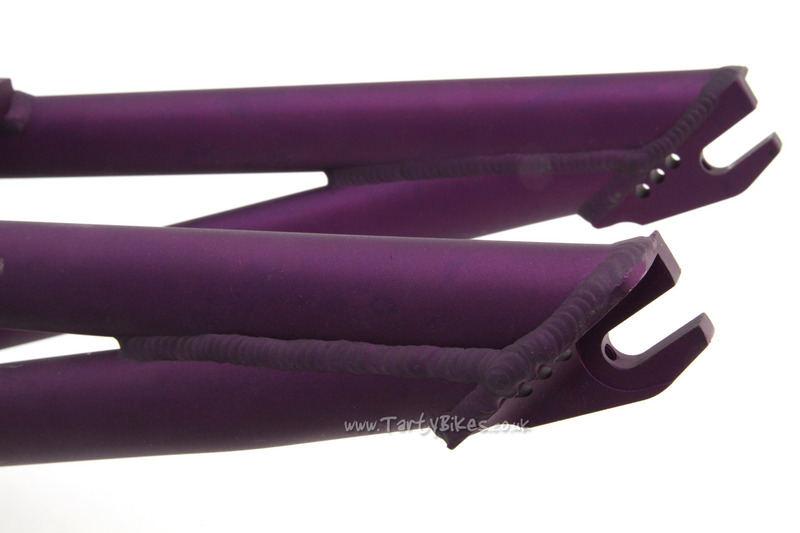 - Features the 'Spanish' BB system used on Echo and ZOO! frames which uses a large press-fit bearing - this gives a longer BB life, whilst still using a strong M15 ISIS spindle. 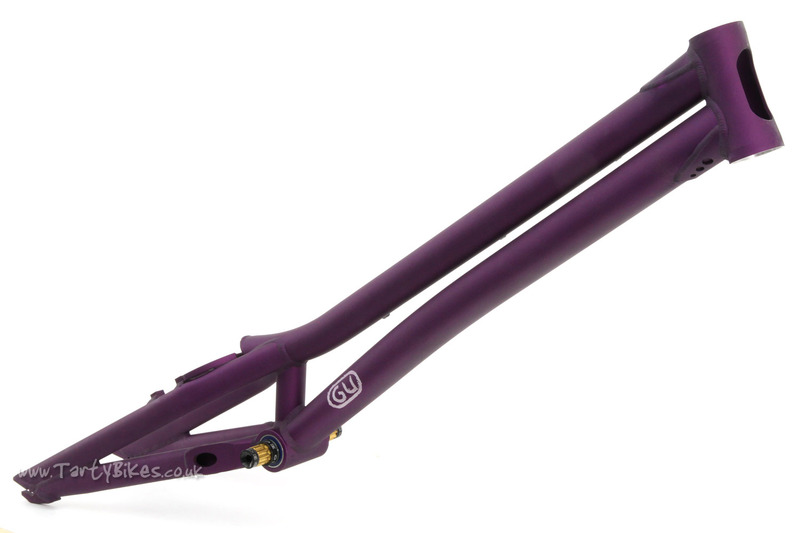 The upgraded Echo Urban ISIS Titanium BB is supplied with the frame! 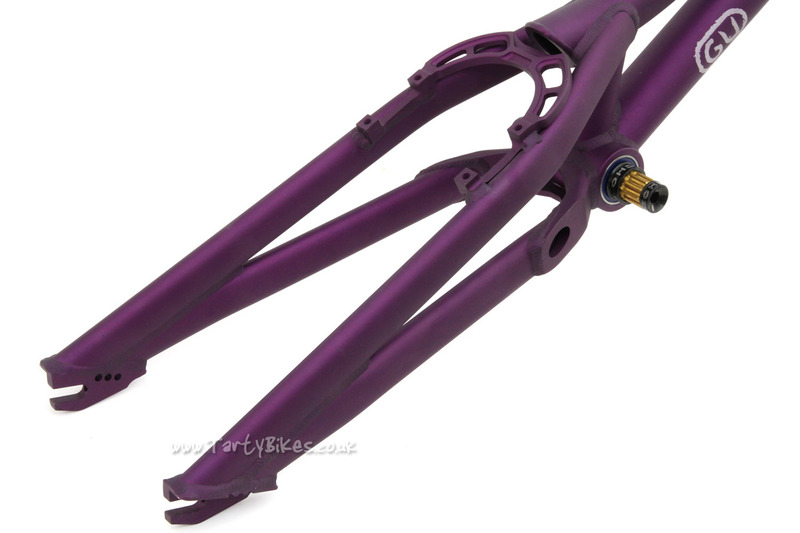 - Available in anodised Purple or Red, with laser etched GU graphics. 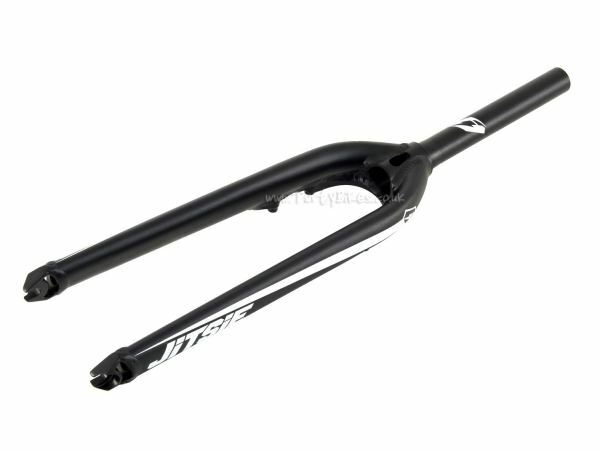 - Weight: 1.548kg (frame only), 197g (BB), 1.745kg (total). 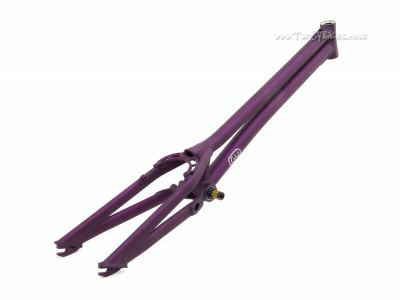 Please note that this frame is delivered to us with the bottom bracket already fitted, so if you wish to use the Steel version, you should purchase it separately. Hello, i have a ZHI frame with vertical dropouts, and ECHO hub. 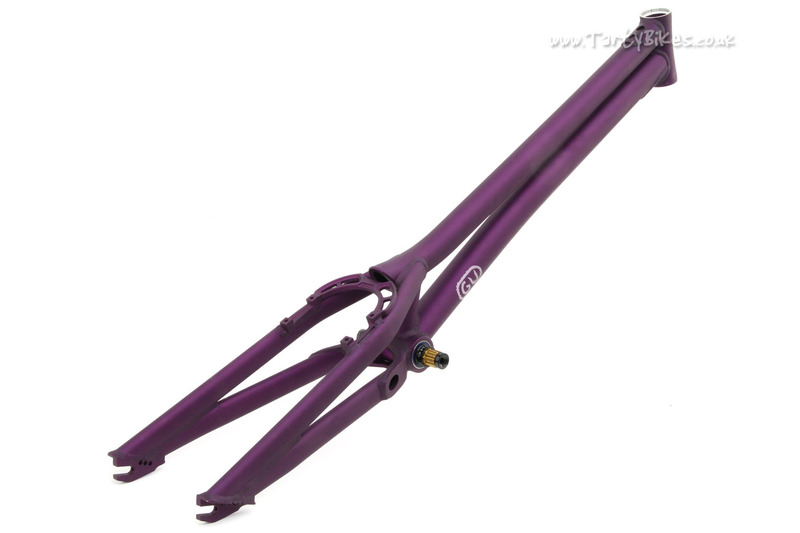 If i buy this frame, can I use it with my hub? 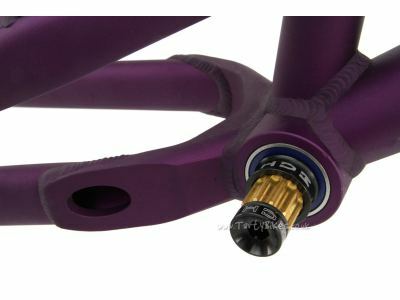 or do I need to change my rear hub ? what do I need ... how much it cost me? please show me a link or part_name + price if i need to buy something extra also... what headset should i buy? 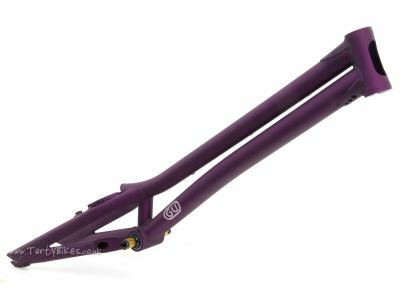 Jitsie Varial 400 4-Bolt 26"